» How to find a home in Citrus Heights California? 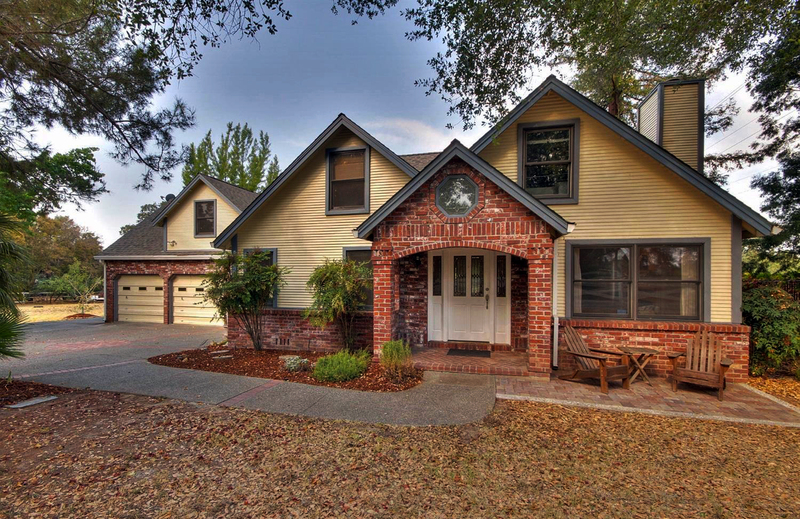 The core of Citrus Heights real estate market is the single-family detached home. A single-family detached home, also called a single-detached dwelling, single-family residence or separate house is a free-standing residential building. Single-family homes come in many styles for example the ranch design. Ranch style homes are single-floor or split-level, close-to-the-ground profile and can have an open concept interior. Ranch homes show a likeness to the modern style with open floor plans and easy connections to the outdoors. Many of the homes in Citrus Heights California are contemporary design homes. Contemporary styles homes have a broad look and feel. Many contemporary homes have features of other house design styles. Contemporary house designs include features like Strong, geometric shapes, Extensive use of natural light, open floor plan, flexible layout to adapt to changes in family needs, large windows and some green items. Modern design home is characterized by clean, simple lines, a minimum of decoration, lots of glass, and flat or shed rooflines. Modern home style is noticeable by their simple, clean lines a form follows function design. Finding the right floor plan is very important to family life. Open concept style, multi-generational homes, full access houses, home offices, bonus rooms, gourmet kitchen, large garages are all unique feature of Citrus Heights homes. Matching the home design to your family needs is the art of finding the right home for you in Citrus Heights. Coffee Real Estate helps home buyers in Citrus Heights. They assist first time home buyers, move up home owners, multi-generational homes, full access properties, VA loan homes and investors. Coffee Real Estate’s free home buyer service includes the dream home checklist, finding homes for sale in Citrus Heights California, negotiating, writing the offer, document preparation, oversight to make sure the deal happens and so much more. How to find a home in Citrus Heights California? Coffee Real Estate is the answer.